As the perfect balance of composure and harmony, Poise brings Zen to your workspace without allowing you to space out! The seats deep contours and generous size provides you and your guests with maximum comfort. 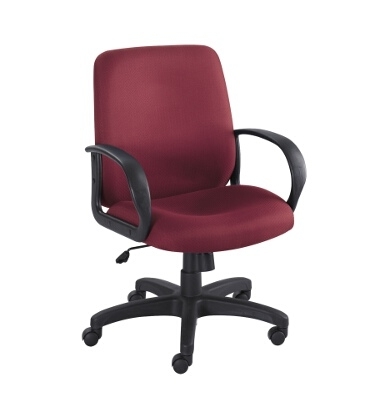 Enjoy a full 360° swivel with pneumatic seat height control, tilt tension and tilt lock control. Poise also features four inch thick padded seat and back along with integrated loop arms.